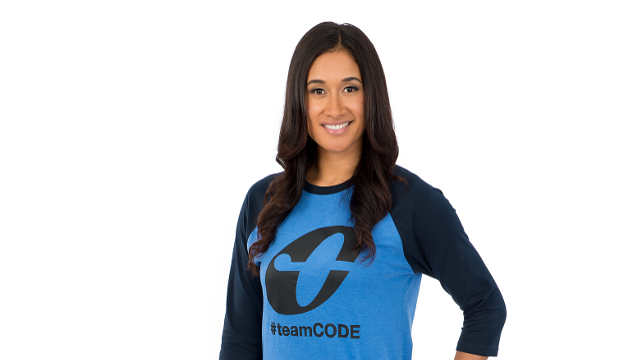 She’s the glue that holds the #teamCODE family together and her skills are a testament to what she's capable of, from a police officer to a sliver fern, to sports presenter/reporter and now a Maori language commentator. Fondly known as Jmay, Jenny-may Coffin is the longest serving member of CODE. Actions speak louder than words – even when they’re cheeky, and this is a true analogy of the co-Chiefs captain Liam Messam. 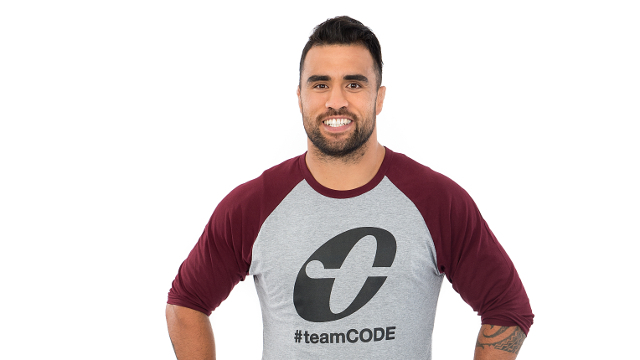 His mana, charm and ability to bring a team together secures’ his place amongst the #teamCODE whānau. 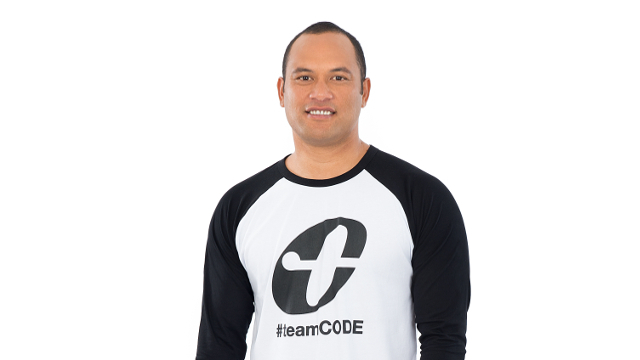 Armed with wit and humour, Wairangi Koopu maintains the tight t-shirt swag like no other and always brings a laugh to the screens of #teamCODE. This season, the former rugby league player will be co-hosting the show with Jenny-May. 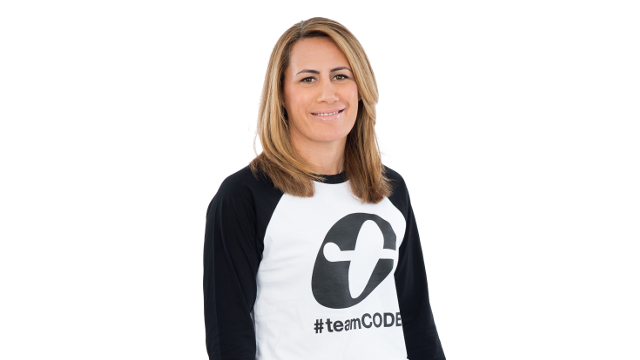 She’s the golden girl of New Zealand Netball and #teamCODE’s first female Pacific Island presenter. Not only does she add another wahine toa aspect to the show, she also brings that international sports-class and pacific flavour to the presenting team. FRAN KORA, Ngāi Tūhoe, Ngāti Pukeko, Ngāti Awa. Bringing a huge love of surfing & Brazilian Jiu Jitsu, Fran Kora also has a long history of rocking out crowds around Aotearoa & the world as lead singer of reggae dub and space funk band, Kora. 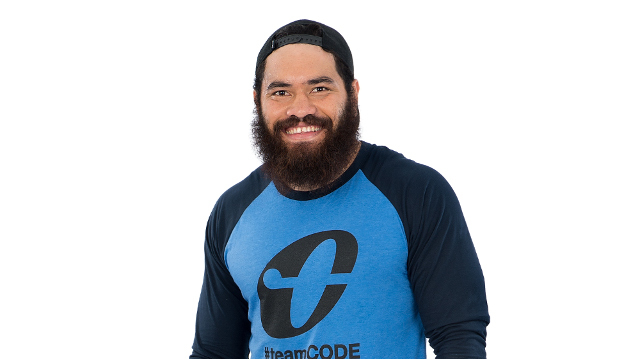 Fran’s ability to bring the wero makes him our main man for #teamCODE’s Fanzone arena. 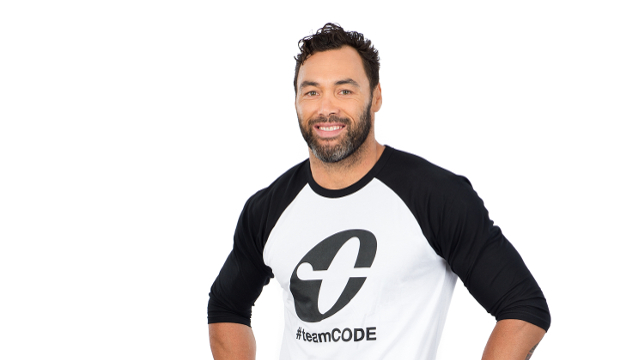 Mr Entertainment of the NZ Vodafone Warriors adds the fresh funnies to #teamcode. Hardout on the field and hardcase off the field, this loved league star brings the Hurrellcane challenge and other crack up kōrero to Koni's Korner.